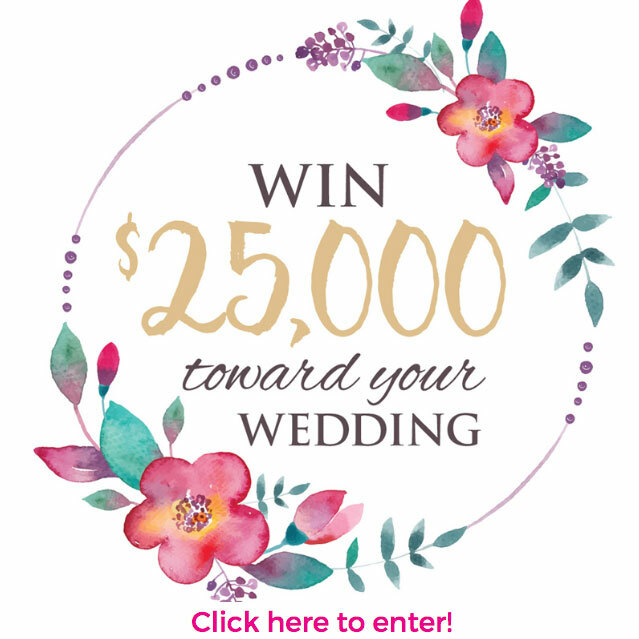 When it comes to attending Bridal Shows, it can all become overwhelming pretty quickly. What should you bring, what questions should you ask, who should come with you? Don’t sweat it. We’ll help you through every step of the way. Walking into a room of over 150 wedding vendors at the Akron Bridal Show this weekend who all want to talk to you can seem intimidating. This guide will help calm your nerves so you can not only get some productive answers to your most pressing questions but also have a great time. Our shows can get crowded, so we don’t suggest bringing your entire wedding party. 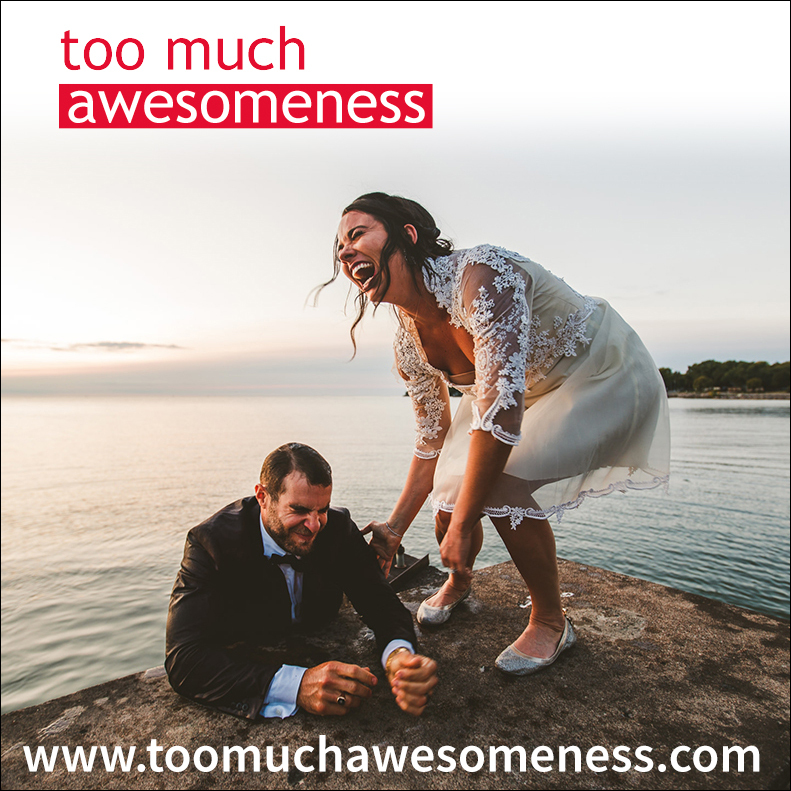 However, a few key people who have helped you plan your wedding up to this point – mom, mother-in-law, maid-of-honor, and fiancé – would be helpful in making decisions. Inviting a few people who have done this before, can give you advice and keep you on budget, help you pick out your dress, or remind you which vendors you loved after the show ends will be beneficial toward you. Kids under 6 are free, but keep in mind that strollers can make getting around a bit harder and kids tire easily. Definitely bring a notebook and pen! Trust us, you will have an information overload by the end of the show, so taking notes on what each vendor offers, any specials they have, and the name of who you spoke to will go a long way when you’re trying to remember which cake sample you loved. Though at Today’s Bride Shows we do give out free totes (while supplies last), consider bringing a folder and business card holder. You’ll be handed a lot of flyers and business cards, which can get lost in the chaos of your tote. Having a way to organize your papers will help keep you sane – especially if you keep all the “YES!” businesses on one side and the “Maybe” businesses on the other. 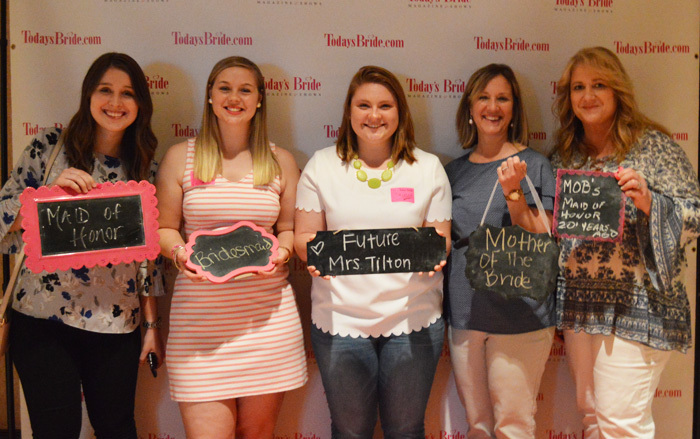 A planner is uber important when it comes to bridal shows. 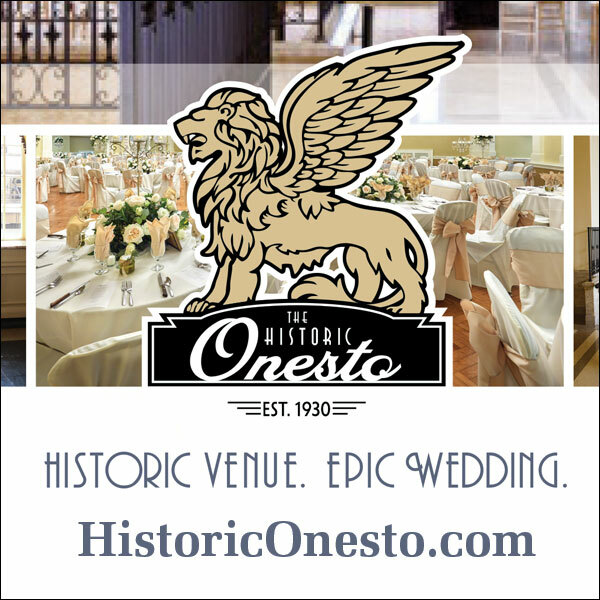 You may want to schedule a tour of a venue, a cake tasting appointment, or your engagement photo session! 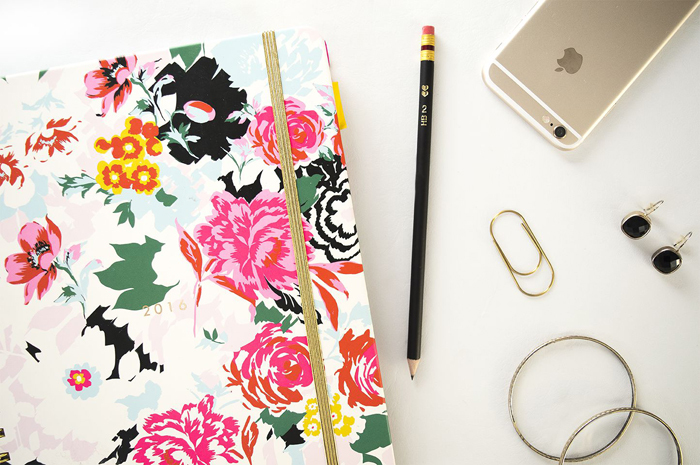 Having your calendar handy is key to staying on task and scheduling appointments that you won’t forget. After filling out dozens of contact cards, your hands will cramp so badly that they start to look like claws. A way to beat this is by bringing sticky labels with you that have your name, phone number, email address, wedding date, and possibly your wedding venue if you have it picked out. Not only does it save you some serious pain, but it also saves you valuable time that you can use to ask questions instead! 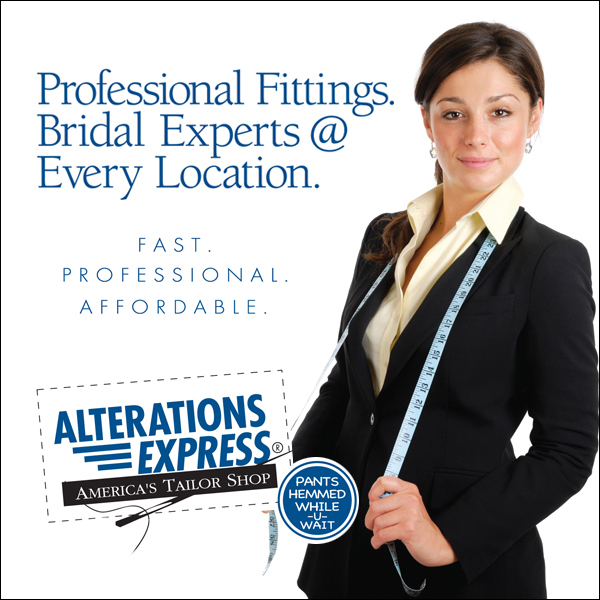 We recommend creating an email address dedicated solely to wedding planning! Find out why with this blog. Bring a list of prepared questions. Decide what is important to you when it comes to flowers, menus, music, desserts, photography/videography, rentals, etc. Will your DJ or musicians expect dinner? Does your caterer charge a delivery fee? Has your photographer shot at your location before? While you want to listen to what each vendor has to offer and the benefits of booking with them, make sure you’re not just being talked at. You need to do the talking, too. Luckily, you’ll receive the latest edition of our planner when you check-in at the show which is filled with all the questions you need to consider! Check it out here. 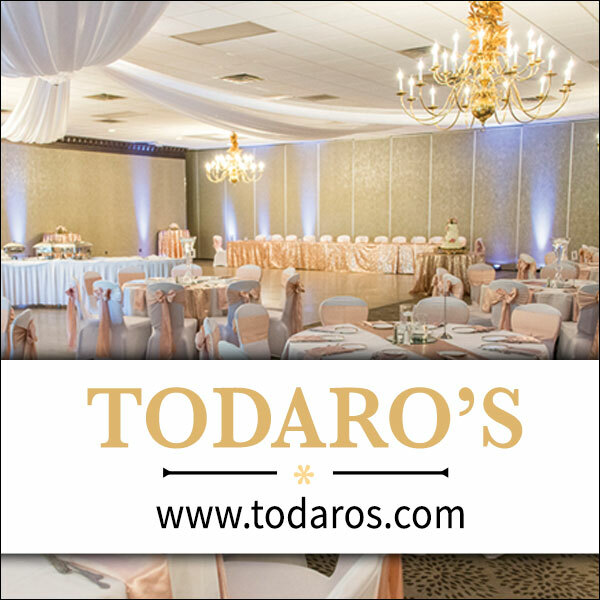 Look through our exhibitor list and review the vendor profile pages of any vendors you still need to complete your wedding day. Click through photos, compare services and highlights, visit their social media pages, and make a list of who to search out when you visit the show. You can also plan out your day – which fashion show do you want to attend? What demos sound most interesting to you? Which fun features do you want to hit up? 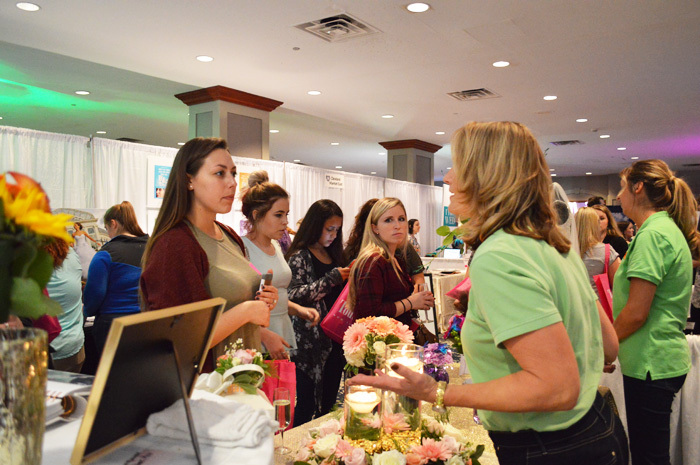 Though your initial impression of a Bridal Show may be overwhelming, don’t be intimidated! Come prepared, ask the right questions, but most of all, HAVE FUN!! 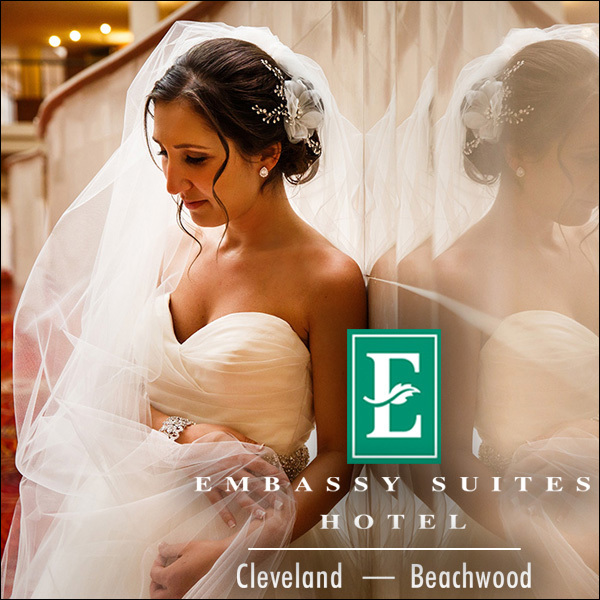 We can’t wait to help you start planning your wedding this weekend at the Akron Today’s Bride Show! Can’t make it this weekend? Catch us again on January 26th & 27th at the I-X Center in Cleveland!